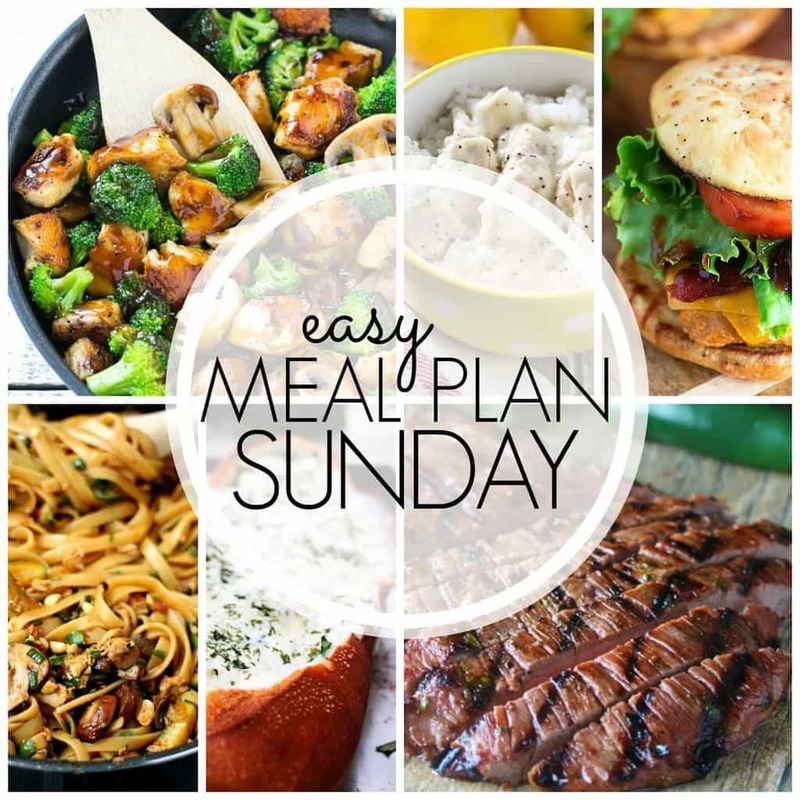 This EASY MEAL PLAN has everything you need to make your week easier! 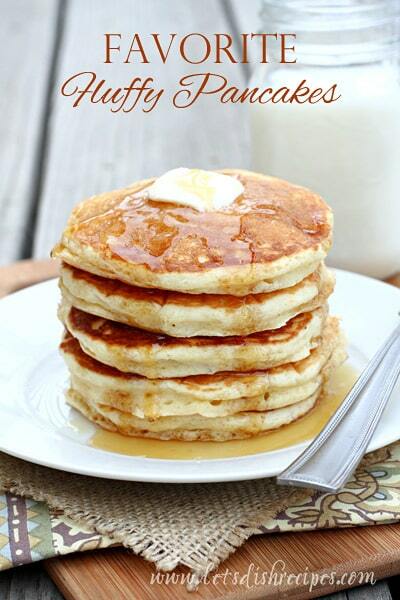 6 meals, 1 breakfast and 2 desserts…all from your favorite bloggers. Enjoy! Happy Sunday! I hope you’re in the middle of a fabulous weekend! Ours is full of SOCCER….it’s tournament season and we’ve had at least one soccer game every day this weekend. The good news? Everyone seems to be enjoying it. Even Nora, who has been known to shed some tears during games. This week we head into our last week of school, which means busy busy! I always love having a meal plan set and ready to go….and I hope you do, too! Let’s take a look! Looking forward to Sunday’s dinner. That looks insanely good. OK, I want that stuffed bread and the lemonade pie TONIGHT! They all look amazing, but the one that’s calling my name is the Spicy Thai Noodles. So many great choices. Something for everyone. What a great meal plan! I wish I actually prepared something like this every week. It all looks so delicious! I need to come eat at your house, lol. 😉 And how fun are those banana split kabobs?? Look at all those delicious meals!